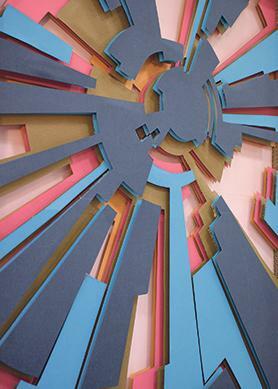 Vincent Borg is exhibiting a series of non-painted abstract images using veneered, coloured cardboard shapes. A former technical drawing teacher, who only started taking art lessons when he reached retirement age, will be mounting his first exhibition tomorrow. 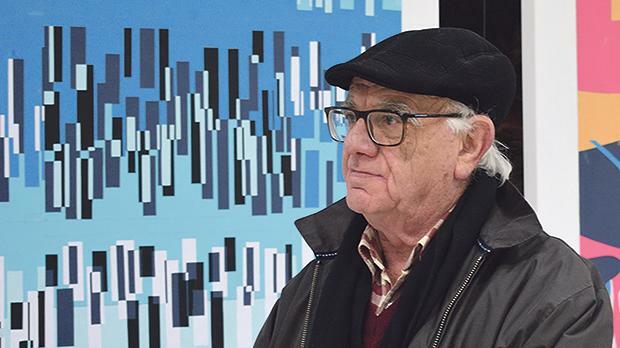 Vincent Borg, 70, admitted that attending the Malta School of Art helped him discover his artistic skills. 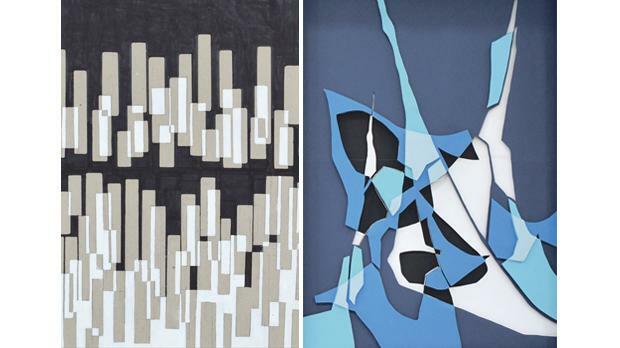 While working on the final project of a diploma course at the art school some years ago, he tried to develop geometric abstract images from old plans and architectural drawings of fortifications. During the research phase, he was struck by the works of the major exponents of the Russian avant-garde movements suprematism and constructivism that marked the beginning of the 20th century. "I discovered that there were some similarities between these works and the images I was trying to develop. 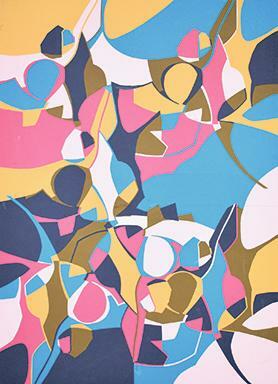 Since then, my works have been mainly graphic abstract,” Mr Borg noted. 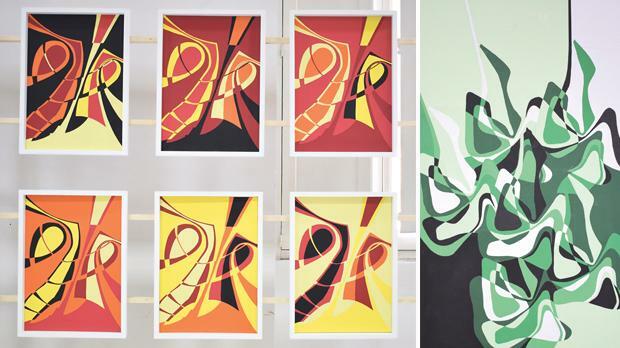 Last summer, he decided to develop a visual project of his own and did a series of non-painted abstract images using veneered, coloured cardboard shapes, a style he likes to refer to in Maltese as kartonċin interzjat. There was a reason why Mr Borg chose to exhibit these 40 works at St Joseph Home in Santa Venera. He became attached to the place after spending some weeks doing voluntary work for the Missionary Society of St Paul’s mission in Arequipa, Peru. The Santa Venera home is run by the MSSP. As an art student, Mr Borg is eager to see the viewers’ reactions to his works. "I hope it will be an interesting experience for them. I believe that the exhibits compel the viewer to think,” he enthused. His works will be on display at St Joseph Home in High Road, Santa Venera, between Thursday and Tuesday (bar Saturday afternoon and Sunday).